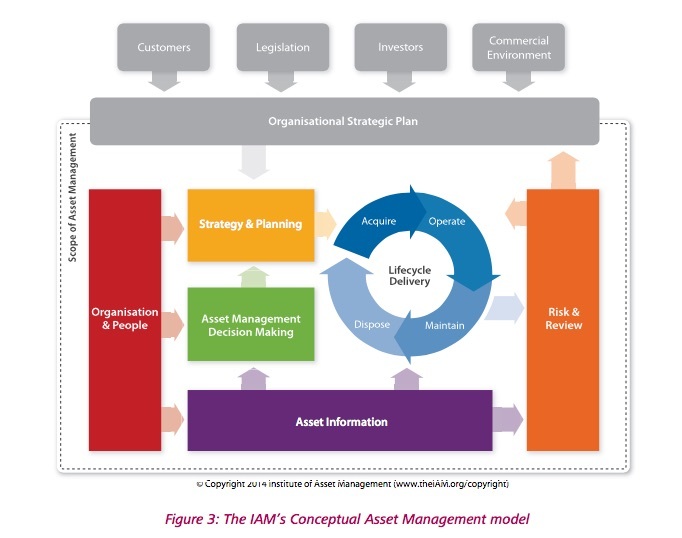 There will be seven tracks based on the IAM conceptual model of asset management. Each track will be hosted by a sponsoring ALN Member Organization and will form a work group around that subject area. Platinum Sponsors have the opportunity to host and facilitate a work group and contribute a relevant case study to the proceedings. The proceedings of each work group will form a chapter of the policy paper. Operations, Engineering, Finance/Accounting, Maintenance, etc.